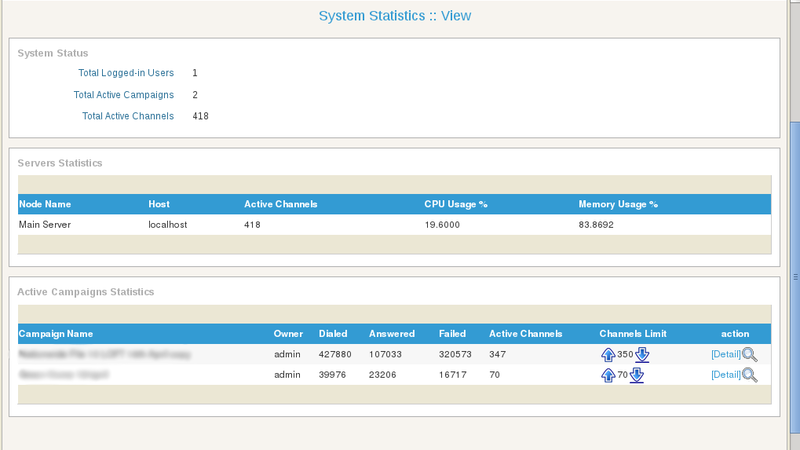 Following screenshot displays how to control concurrent channels for a campaign while campaign is still running. 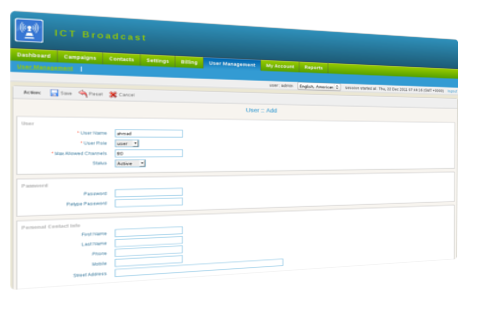 This makes ICTBroadcast one of the best auto dialer software that gives its user complete control over a campaign. ICTBroadcast also has a global set of configurations where administrators can customizes channel incremental for each increase and decrease in channel limit.